Listen to This. 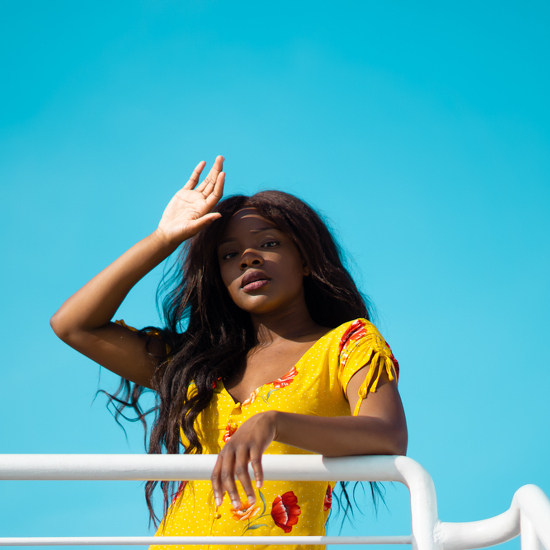 Adanna Duru. 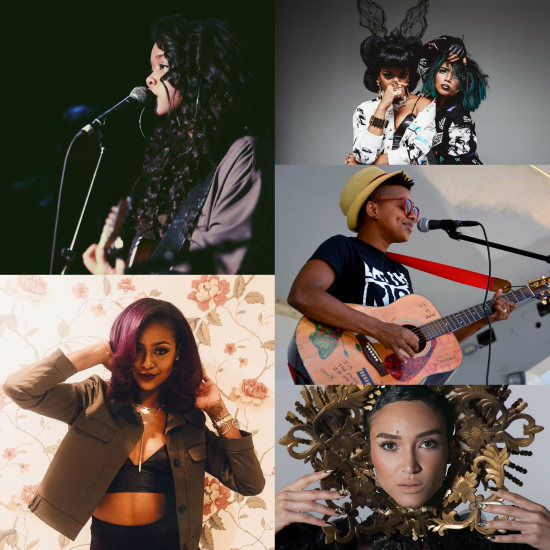 ‘Manic Pixie Dreamgirl’ EP. 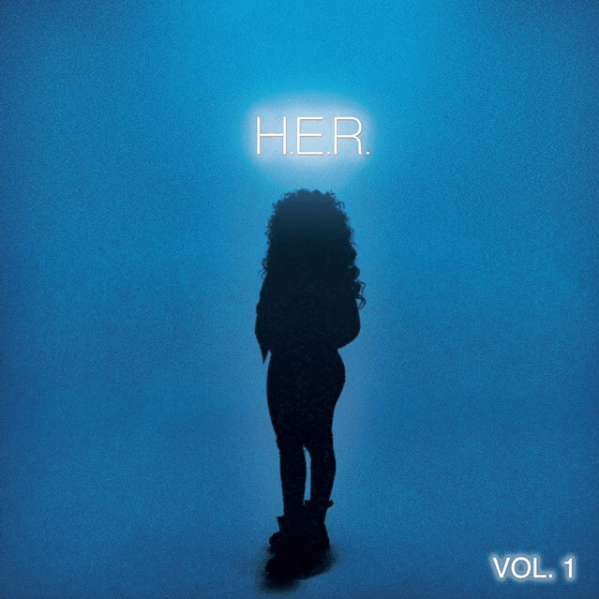 Listen to H.E.R. The Rising R&B Artist Who’s Also Anonymous. Your Morning Mix. Justine Skye. Gabi Wilson. Rich White Ladies. And More.